Get a brand new Canon T5i Kit (with18-55 sum lens) for just $299 when you buy along a Canon PIXMA PRO photo printer. 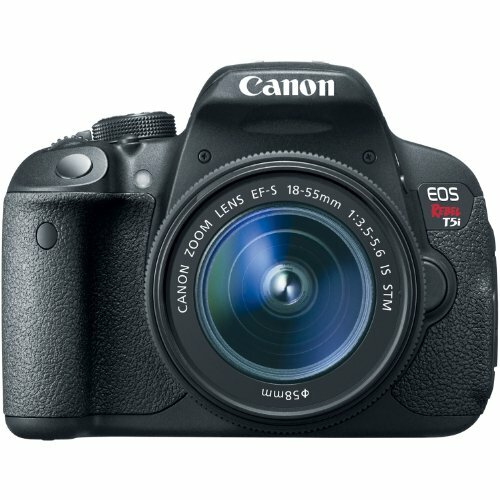 Order both items from Amazon using the links below and fill out the rebate form from Canon available here and you will get $350 back effectively bringing the price of the T5i to just $299. Thats a fantastic price for this kit.